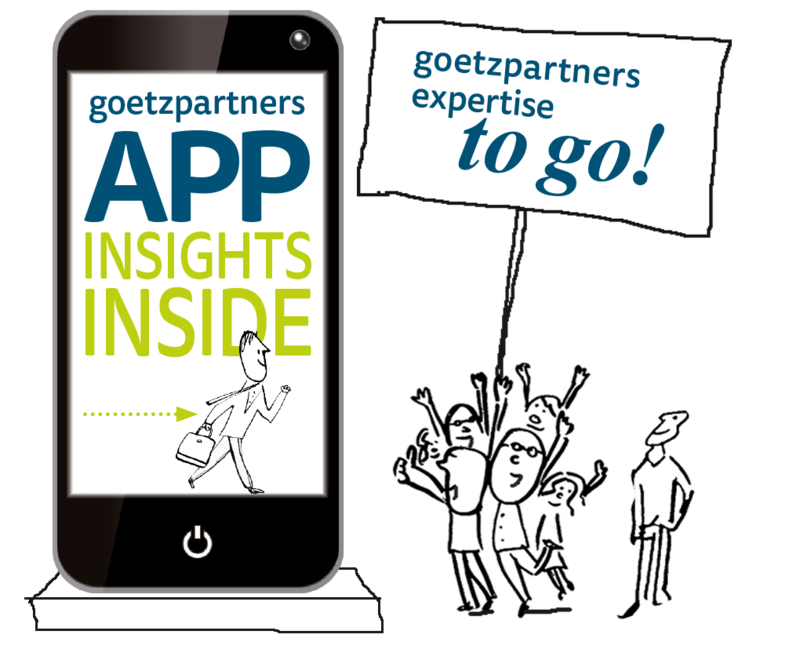 With our Insights Inside app you have easy access to goetzpartners studies, brochures, whitepapers and more on your mobile device. Activate push-notifications to stay up-to-date. The app is available for free in the Amazon appstore, Google play and Apple app store.